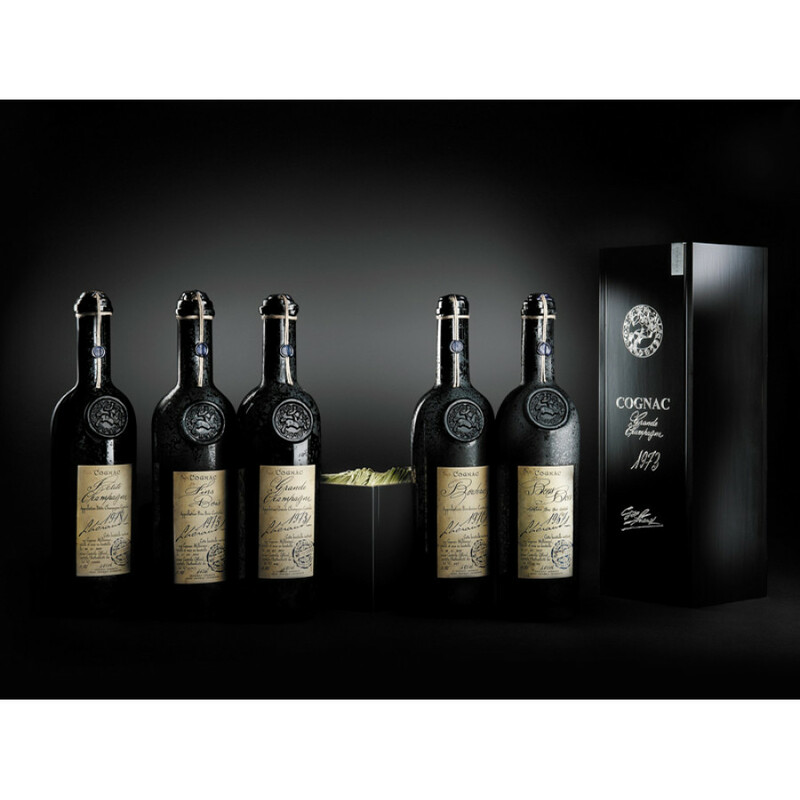 If you ever yearn to be able to take a walk back in time, then tasting the Lheraud Vintage Bons Bois 1973 Cognac is a way in which to do this. This full-bodied Cognac is from the Bons Bois terroir harvest from the year 1973, making it not only unique, but a little part of Cognac history. Bons Bois is the smallest terroir of the region - and the least known. Such a Cognac certainly shows off exactly what the soils in this area impart upon the grapes they yield - it's a real treat for all of the senses. The Cognac is beautifully presented in a mysteriously dark colored bottle and black presentation case. This makes it a real talking point when brought out in company, and of course, it would make a delightful gift.